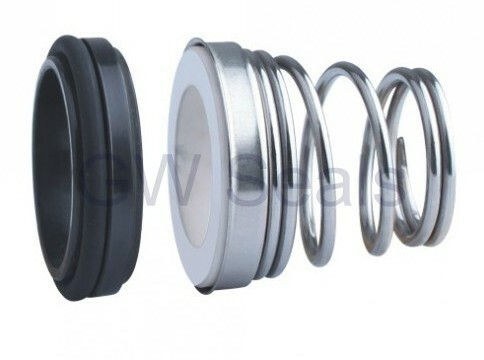 You are here: Home>Products>O-Ring Mechanical Seals>Tapered Springs Seals>Single-Spring Seal. BURGMANN BT-FN SEAL. 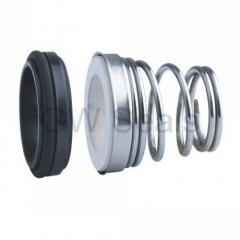 Single-Spring Seal. 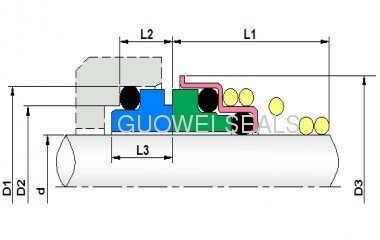 BURGMANN BT-FN SEAL. THE 155 seal is named BT-FN in Burgmann,, The BT-FN combines a spring loaded ceramic face with the tradition of the pusher mechanical seals. 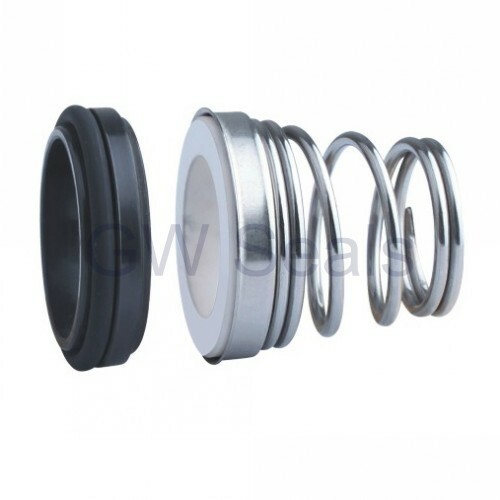 the competitive price and the wide range of application have made 155(BT-FN) a successful seal. recommended for submersible pumps. clean water pumps, pumps for domestic appliances and gardening .